The System of Operative-Search Measures or SORM is Russia's first response network for cyber-crime and would make hacking an election nearly impossible. In Russia, there is little likelihood of successfully hacking elections, mainly due to strict surveillance technology. Here’s a brief look at how Russia keeps digital tabs on the red web. Lately, Russian hacking has been a big issue. Yet, few know about Russia’s surveillance system named SORM, or the System of Operative-Search Measures. SORM is Russia’s first response network for cyber-crime. It allows the Federal Security Service (FSB) to eavesdrop on communications via a direct line from ISPs to the FSB offices. SORM is a surveillance method that has given rise to watchdog networks and negative criticism, much like surveillance measures worldwide. The main difference between SORM and other monitoring efforts lies in that aforementioned direct connection. Instead of having to request information, SORM can just take it if they have a warrant. The FSB can remotely access all communications and servers in Russian networks without having to request it from ISPs. Other surveillance methods require the cooperation of ISPs, but SORM can access communications and servers remotely. In most cases, ISPs and operators are none the wiser. This is done through a necessary piece of equipment that authorities can use to grab the info they are looking for, and all they need is a warrant. The FSB needs to have a warrant to use SORM, but they do not have to present that warrant and can instead quietly access the information that they need to make their case. The warrant must be acquired within 48 hours of using SORM, but there is a fast-track for grave crimes where the request for an order is given to a court within 24 hours. The FSB isn’t the only organization that uses SORM. Other users include the Interior Ministry, the Federal Protective Service, the Foreign Intelligence Service, Customs, the Federal Anti-drug Agency, the Federal Prisons Service, and the Main Intelligence Directorate of the General Staff. Mainly, though, the FSB is in charge of SORM. According to Russia’s Supreme Court, the number of intercepted communications doubled from 2007 to 2012, so it is a safe bet that the current year sees even more intercepted traffic from the red web. With an uptick in communications surveillance, watchdog groups have risen to combat possible human rights violations that happen as a result of SORM. Organizations such as Agentra.ru have been in place since the year 2000, and their primary goal is to investigate surveillance practices in Russia. These organizations have provided us with statistics and information about SORM that the world would otherwise not have, like the previously listed offices that use SORM past FSB. Furthermore, ISPs are required to pay for the SORM equipment needed to run their servers in Russia, and they are denied access to the equipment that they are ostensibly paying for. This doesn’t stop the ISPs from setting up business, of course, but it does mean that every Russian town is connected to the FSB via a protected underground cable, so good luck using the internet in Russia without going through SORM first. SORM may be invective for some, but none can doubt the effectiveness of the technology. By giving authorities a direct line to information they need to investigate possible threats, SORM has the power to save or ruin Russian lives. 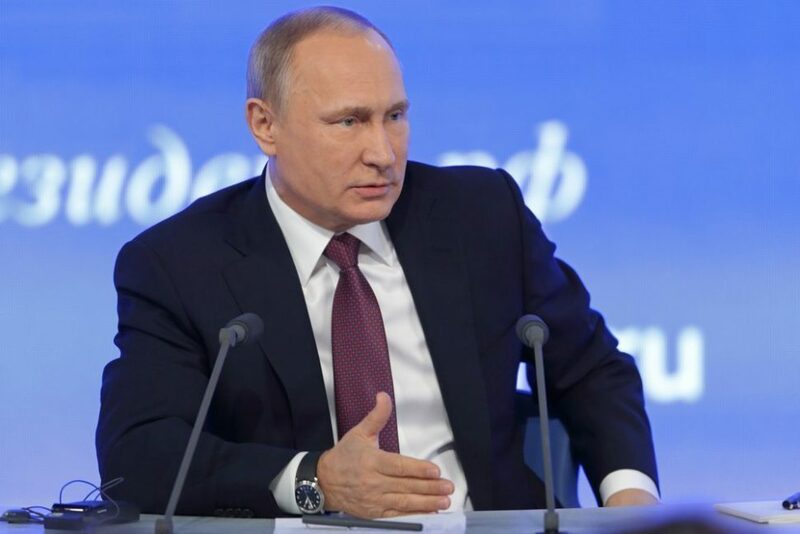 The Russian government needs to tread carefully to avoid human rights violations, but the hope is that SORM will help combat national threats, making a hacked election cycle a distant fantasy for the Russian people.